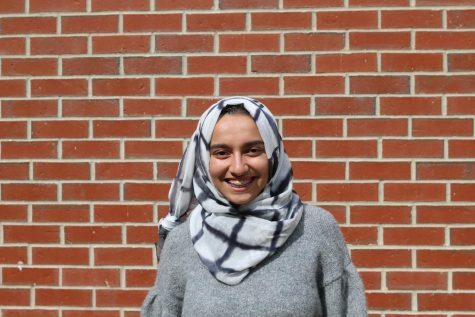 Assistant Online Editor Mariam Ibrahimi gives her top four picks for this year's summer movies. Courtesy Warner Bros. Pictures, Pixar, and Focus Features. This movie is the female take on the movie “Ocean’s 11,” released in 2001. Sandra Bullock’s character is the sister of Danny Ocean, played by George Clooney in the first movie. Released June 8, this movie puts some of Hollywood’s best actors into an action-packed film about a major Met Gala heist. With a plethora of girl bosses, the movie’s plot is about ordinary women being recruited for their skills to help Bullock’s character, Debbie Ocean, to carry out an extremely sophisticated heist to rob the Met Gala in New York City. Don’t miss out on the “Ocean’s 8:” Sandra Bullock, Rihanna, Cate Blanchett, Anne Hathaway, Helena Bonham Carter, Awkwafina, Sarah Paulson, and Mindy Kaling. 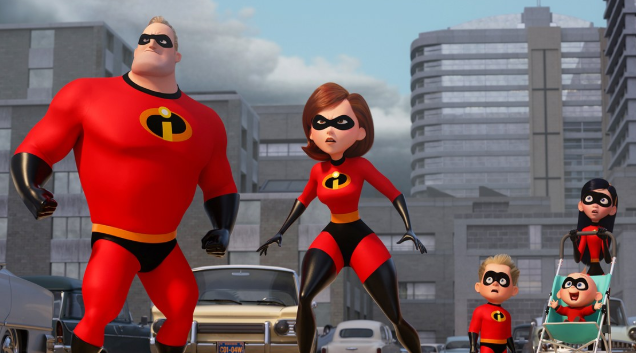 Since its premier in 2004, the world has been waiting for the announcement of “Incredibles 2.” It finally came June 15. Since then, the movie has broken Box Office records, earning the most over its opening weekend for any animated movie ever. “Incredibles 2” has graced our screens with the return of Mr. Incredible, Frozone, ElastiGirl, Edna, Violet Parr, Dash, and so many other fantastic characters that came out of this movie. The original “Mamma Mia!” is notably a classic romantic movie yet a twist of a musical intertwined. 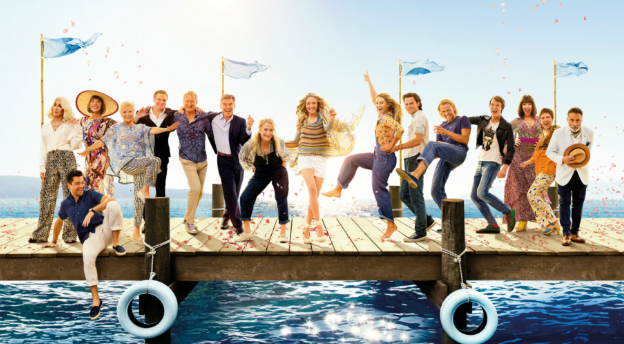 The first movie ventured the life of Sophie, played by Amanda Seyfried, who has lived on an island in Greece with her mother Donna, played by Meryl Streep, all her life. After getting engaged, she wants to find her father, only to discover that is more difficult than she thought. The ending of the first movie left quite a bit of baggage that needs to be wrapped-up, and viewers have been asking for answers for years. After a decade of theories trying to decipher who the character’s father is, hopefully the second movie will come with some answers! The beloved Mr. Rogers, may he rest in peace, is an icon of our times. Growing- up, many of us watched his tv show, “Mister Rogers’ Neighborhood”. The show was focused for a demographic of little kids ranging from 3 to 10 years old talking about everyday skills like sharing and being kind to your neighbor. However, Mr. Rogers was unlike any other kids tv show because the program largely incorporated tough topics in the shows. Mr. Rogers wanted to use his platform to teach kids at a young age about difficult ideas in our society. He openly talked about loss, race- relations, special needs, and so many more important things. 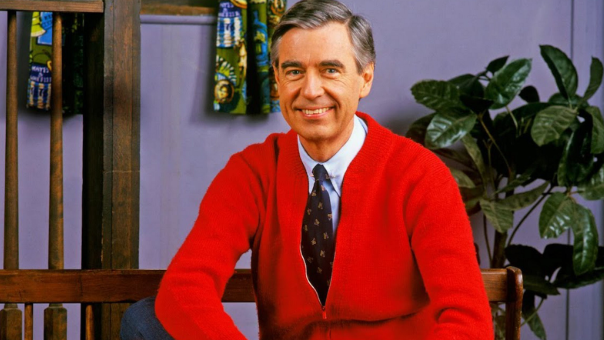 Instead of keeping these topics under wraps, Mr. Rogers wanted to make children watching at home feel comfortable with the issues facing our society at that time, and confronted them from a child’s view. “Won’t You Be My Neighbor” is a line Mr. Rogers is famous for saying on every episode of his show and was dubbed the name of the documentary being released about Mr. Rogers’ activism through kids’ television. This documentary goes deep into all the ways he worked to help kids understand the world at large with an acceptance for different humans. This documentary is an important one, and needs to be watched by everyone.